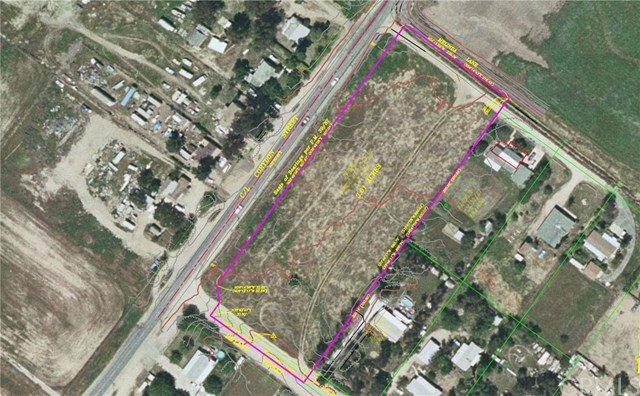 Great Investment Opportunity” approximately 3.5 acres of flat usable land on Corydon located across of the approximately 2,950 acres and future development of “Active Sport Facility” in City of Lake Elsinore. Adjacent to southern shore of Lake Elsinore and Diamond Stadium and new home development the new “Dream Extreme” sports facilities currently providing skydiving, hang-gliding, motocross and an 18-hole golf course; City of Lake Elsinore plans to expand development to make Lake Elsinore the “Action Sports Capital of the World”. 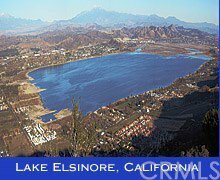 The City of Lake Elsinore is promoting expanding “Dream Extreme” for a wider variety make it the premier recreation destination. Planned Dream Extreme expansion includes: 1. Racing, Motocross, Boat racing. 2. Sporting fields to support baseball, soccer, and lacrosse tournaments, as well as mud runs, fishing derbies, and outdoor concert venues 3. Aerial sports, including sky diving, soaring, hang gliding, and fly boarding 4. A cable ski parks 5. Aquatic facilities and marina 6. Waterfront promenades. will include restaurants, hotels, and specialty shops, Your opportunity to get in on the ground floor.